Lead artist and arts consultant. 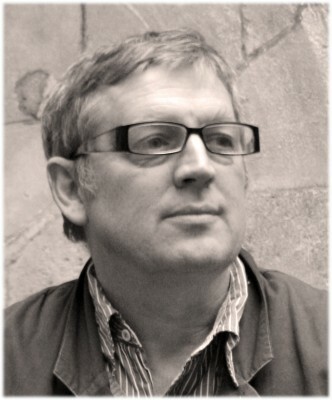 Peter Dickinson, artist and curator. Gained a 1st BA Hons Fine Art painting and history at Chelsea School of Art. Peter is a member of The Curatorial Network, (AIR) Artist’s Interaction and Representation, (AAH) Association of Art Historians, member of Creative Bath and is a contributor to Turps Banana. He is a founder of Artolo, a Director of Abstraktion.org and an associate of The Possibility Lab. He was the founding Chairman of BANA and co-creator of 5x5x5=creativity. His curatorial interests are abstraction and heritage with the contemporary. Among numerous exhibitions, he has curated ‘In Theory’ opened by Lars Nittve, ‘Beauty and the Beast’ at Stourhead for The National Trust (David Toop, Gavin Turk, Elizabeth Frink, Boo Ritson, British School in Rome) and was curator of Sherborne House. Other clients have included The British Museum, Bolton Institute, IBM and Arup architectural engineers. Peter has served on council steering and strategy groups and delivered projects in conjunction with the Arts Council. He has run workshops at Tate, Arnolfini and Newlyn.